Things that make you say … um? 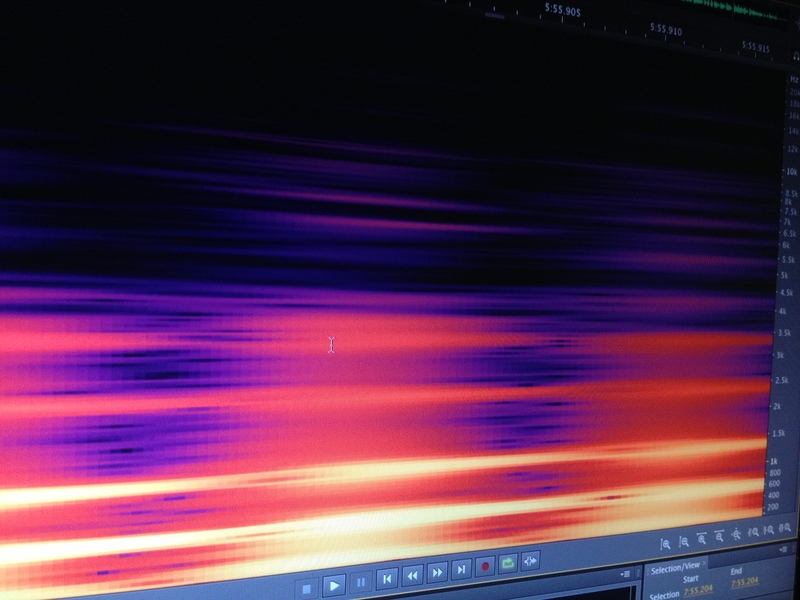 I know, “um” is not really a word, but this really is a spectrogram, and Kristen really thinks it’s pretty. Like a sunset over the Bering Sea. Whatever. I think Kristen has an active imagination. What do you think?